If you are a reader of some of my past blog posts, you will be aware that a while back I began a series of blogs for the explanation of the mathematics involved in implementing 3-dimensional (3D) programming. I still plan on doing this. However, along the way in my search for understanding 3D programming, so as to understand more adequately the mathematics involved in 3D programming, I hit a few roadblocks. The main roadblocks I encountered were the books or tutorials used to teach the particular 3D programming language, and also the setup, i.e. files, IDEs, servers, etc., for the particular programming language. The books I found were available online, usually in PDF format. The tutorials were typically websites but also some YouTube videos. The books and tutorials themselves were usually good, and fairly easy to follow. But the books, because they were in most cases free versions, were typically older and a bit outdated in their material. The tutorials, whether at a website or a series of YouTube videos were usually current, but not always. But the main problems arose in the implementation. A lot of the book tutorials supplied files and integrated development environments (IDEs) downloads from the author's website or other websites. The files themselves were usually in good condition, but either the IDE itself would not install properly so as to even open the files, or the IDE would install but then require certain add-ons that were no longer obtainable or didn't work. For example, a particular C++ book tutorial required Microsoft's Visual Studio 2015 version. But upon installing Visual Studio 2015, certain C++ files would not open, requesting some other add-ons. I found the add-ons, installed them, but this still didn't fix the issue. So, I uninstalled the 2015 Visual Studio version and installed the 2017 version. But once again, this did not fix the issue. I could not open the files to continue the book's lessons. And this presented a huge problem, since the book's lessons required interacting with the C++ files to teach the fundamentals of 3D programming. Now, keep in mind, that many CURRENT college-level 3D programming books (that can run about $30 to $50 on average) will most likely have both functional files and functional IDE download links. But I was attempting to accomplish my goal more on the library-esque/free route. At first, I was using a few online tutorials to learn WebGL. One of them was WebGL Fundamentals. I found this website tutorial to be rather hard to follow, since it jumped around a lot and didn't seem to give a solid foundation for WebGL on which to build further learning. I followed along with this tutorial for a while, but then felt it was too frustrating to continue with. I haven't gone back to this site. So, back to searching for a good WebGL tutorial. And then I found this website: WebGL Tutorial at TutorialsPoint. I browsed through the pages of this tutorial and it seemed to be quite good. But at the end of the tutorial, I found a list of WegGL books. 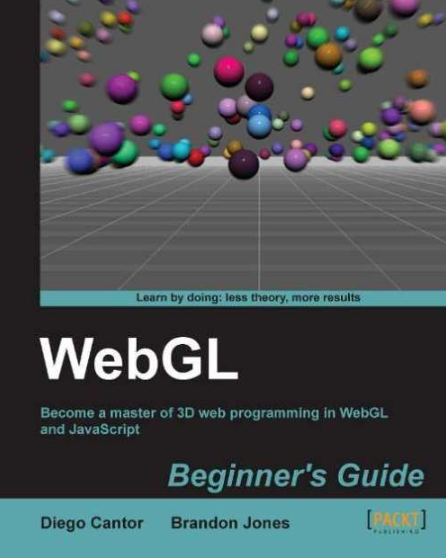 And one of the recommended books, WebGL Beginner's Guide I decided to investigate. I was happy that I did. This book, WebGL Beginner's Guide was like a gold mine of 3D programming knowledge. 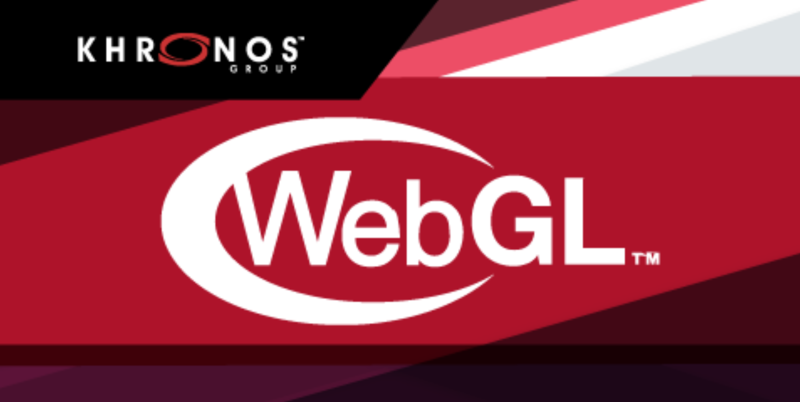 In the next blog I write, I want to explain why WebGL Beginner's Guide has been one of the best sources for learning WebGL, and subsequently 3D programming, that I have encountered yet.